We knock down classroom walls and take students anywhere in the world, never having to leave their desks. 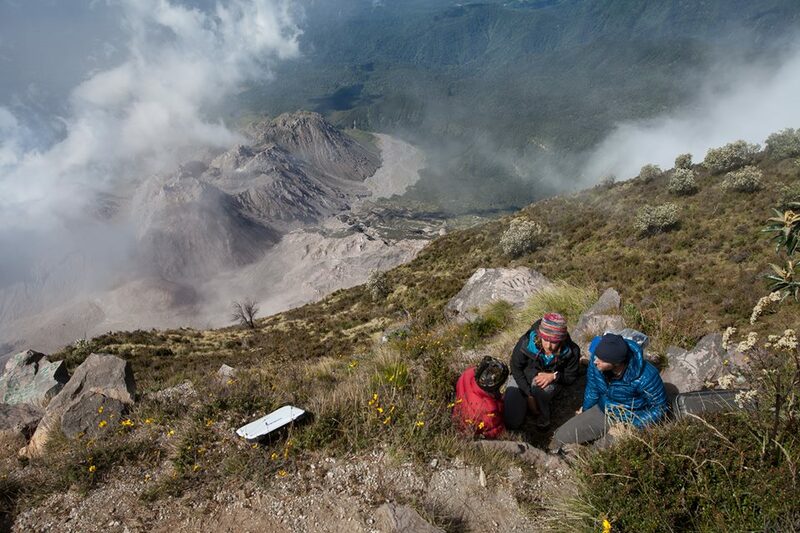 Exploring By The Seat Of Your Pants aims to inspire the next generation of scientists, explorers and conservationists. 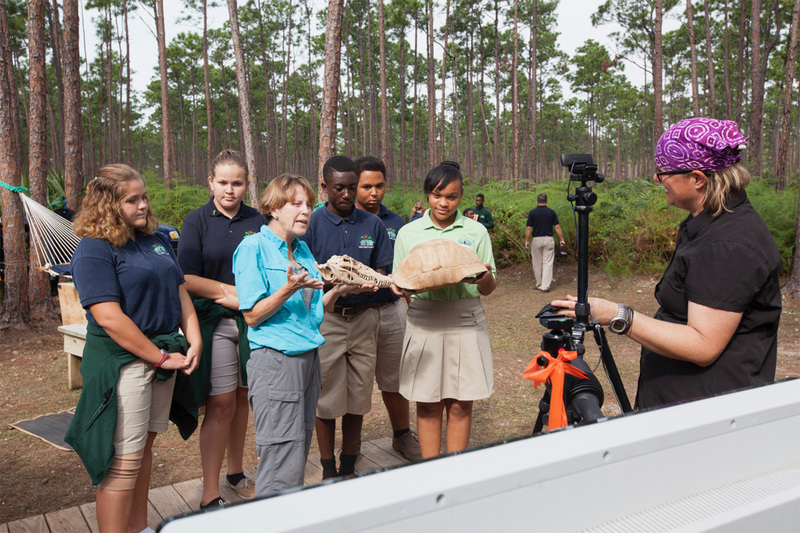 We do this by bringing science, exploration, adventure and conservation into classrooms through virtual speakers and field trips with leading experts across the globe. Since starting in September 2015 we've run well over 1,000 live events and connected hundreds of thousands of students to scientists and explorers in over 60 countries. Best part of all, it is and always will be 100% free for classrooms everywhere! Students won't remember every math or language lesson, but they will remember the time they were hanging out in a penguin colony in Antarctica or chatting with someone who just rowed across an ocean. 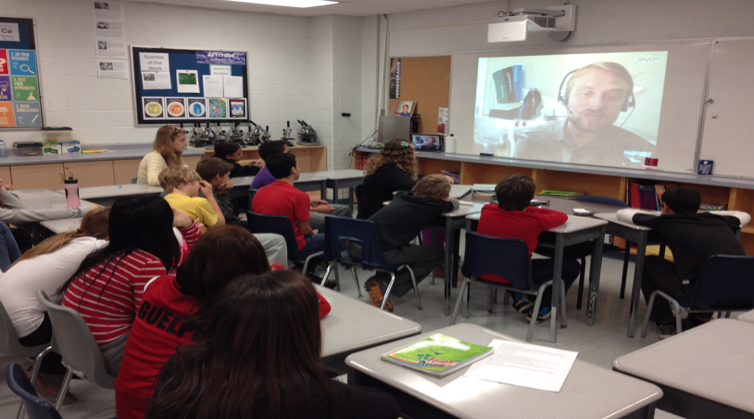 Each month during the school year we host 25+ Google Hangout events for classrooms. ​We regularly host full day, week and month events focusing covering themes like oceans, biodiversity, women in science, space exploration, ocean plastics, climate change and more. We send textbook sized satellite BGAN units around the world with scientists and explorers so they can video broadcast into classrooms from the most remote regions of the planet. ​Follow and connect with exciting expeditions around the world. Drop us a line! We're happy to answer any questions and we love to hear from teachers and students!